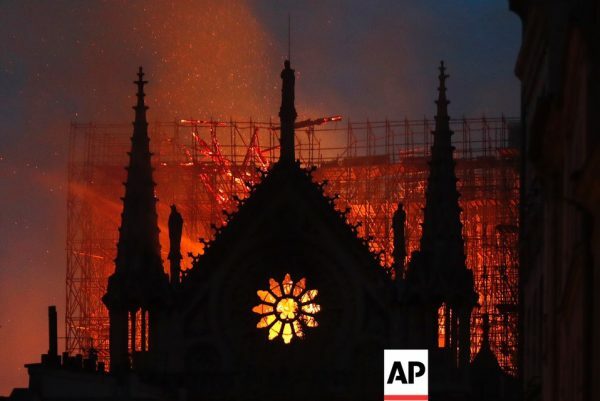 It grieved me deeply to learn about the devastating fire that inflicted enormous damage on the Notre-Dame Cathedral – a venerated shrine of the Roman Catholic Church in France. I empathise with you, your flock and all those holding dear this masterpiece of Christian architecture which occupies a special place among the architectural world heritage sites. I am lifting up my prayers unto the Lord that He may help overcome aftermaths of the fire and restore the cathedral to its former splendour in the near future. It is my hope that the joint efforts of the Church, the state and all the concerned people will be crowned with success.